Congratulations to Hugh Petter of ADAM Architecture. 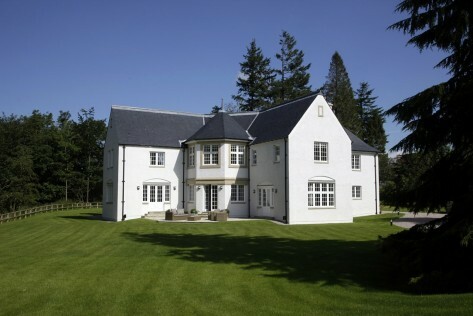 Avenel Plot Three has been Highly Commended in the 2011 International Residential Property Awards. Thomas Robinson Architects are pleased to be executive architects on the project.